Streaming MP4 files with Apache + h264_streaming has never been easier. Setup your web server to stream MP4 files using Apache in just 3 minutes. 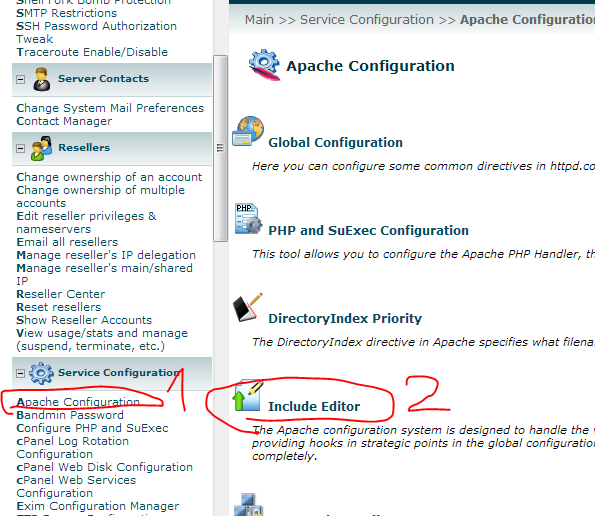 How to enable mod_deflate on Apache 2.4?